Tributaries® Cable is a privately owned American company based in Orlando, Florida. 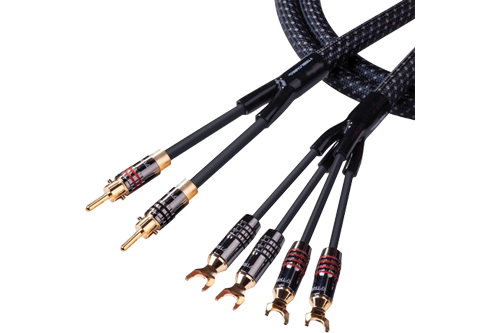 They are suppliers to over six hundred of the U.S.A.'s best Audio Video retailers and custom installers - and also supply distributors all around the World too. They have built our business and their reputation over the past twenty years based simply on their commitment to quality, value, performance and service. Unlike many companies in the cable business, their products are only based on high quality tried and tested materials and on scientific principles.